The Delaware Basin estimate is for continuous (unconventional) oil comprised of undiscovered and technically recoverable resources, according to the USGS. This means, typically they can extract the liquids through slant drilling and hydraulic fracturing (fracking). Currently, energy companies are producing oil in the region using traditional vertical well technology and horizontal drilling, as well as fracking. 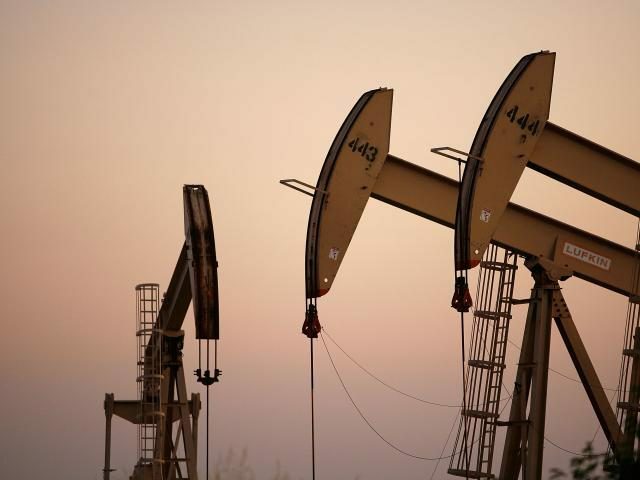 In 2016, independent oil and gas consulting firm Rystad Energy released data that revealed Texas held 60 billion barrels of shale oil, more recoverable oil than in Saudi Arabia. Not long after, the USGS discovered the Wolfcamp shale in the Midland Basin portion of the Texas Permian Basin held the record for the most oil, natural gas, and gas liquid deposits that were “undiscovered, technically recoverable resources.” They called this the largest shale formation of its kind in the Midland-Odessa region that may account for 20 billion barrels of crude oil, 16 trillion cubic feet of natural gas, and 1.6 billion barrels of natural gas liquids. By year’s end, Chevron Corporation announced an aggressive plan to tap into the Permian oil resources in an attempt to triple daily crude output by 2020. In June, IHS Markit, a leading international business information provider, forecasted a “stunning” level of growth for the Permian Basin. They anticipated the energy-rich region would produce more than 60 percent of the net global production by 2023. Then, in September, the Energy Information Administration (EIA) announced the U.S. became the world’s largest crude oil producer, eclipsing Russia. This marked the first time since 1973 the U.S. led the world in oil production. The Permian Basin region encompasses a series of basins and other geologic formations in West Texas and southeastern New Mexico. The Delaware consists of roughly 10,000 square miles that span five Texas counties and three New Mexico counties. It is one of the most productive areas for oil and gas in the nation.